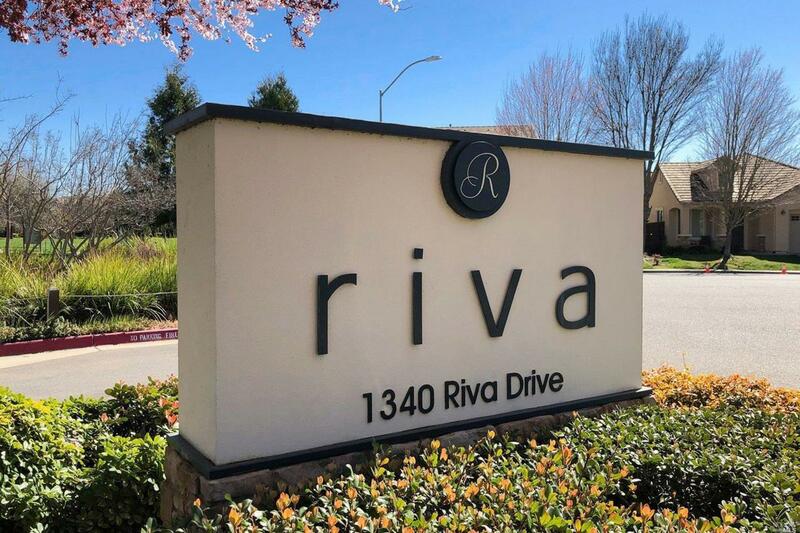 Resort living at Riva On The River. Open space view. Douglas Shutters, wood floors. Gas stove, granite countertops, pantry and breakfast nook. Gas fireplace in livingroom. Walk in closet and patio in master bedroom. Dual sinks in master bath. Built in tech center, indoor laundry room leads to 2 car garage with extra storage area. Close to shopping, restaurants, Raley Field Golden One Center and downtown. Kitchen 220 V Wiring Breakfast Area Gas Range Incl. Pantry Refrigerator Incl. Listing courtesy of Beth Foondos of Coldwell Banker Solano Pacific.